Watch full Naruto Shippuden Season 20 Episode 18 English Dubbed full HD online. Naruto Shippuden Episode 431 English Dubbed online for free in HD. Being caught in the Infinite Tsukuyomi, Karin’s past memories revealed ten years ago in the Grass Village that Karin’s mother suffers with critical condition helping the injured ninjas. That night as ZÅsui brings Karin to the hospital, she gets her healing bite abilities that treats anyone who are wounded. Mourning for her mother and being horrified from the bite marks on her body, Karin is assigned to the medical team, while she stays at home. Later, she heals the group of grass ninjas at the battlefield, before she collapses from exhaustion. Assigning to the ChÅ«nin Exams, Karin keeps the earth scroll at the Forest of Death and being saved by Sasuke who defeats a large bear. ZÅsui becomes disappointed and sends her to the “North Fortress”, where their allies are fighting against the Kaguya Clan. Fearing that she will die from biting injuries, Karin arrives and heals them. Orochimaru saves Karin from two thugs and she joins him. At the Sannin’s hideout, Kabuto asks Karin to show medical abilities to Orochimaru, and at the Northern Hideout Kabuto informs Karin to help out with the experiments about JÅ«go. Soon after Orochimaru recollects information with Karin, she sees Sasuke again strolling through the room. 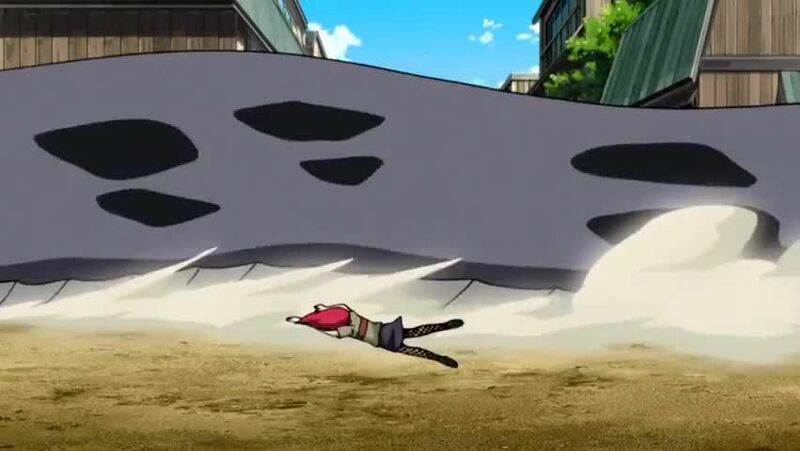 As Sasuke establishes “Taka”, ZÅsui and his men betray Karin and she brutally kills them, before collapsing. Sasuke recovers Karin who asks him to smile.